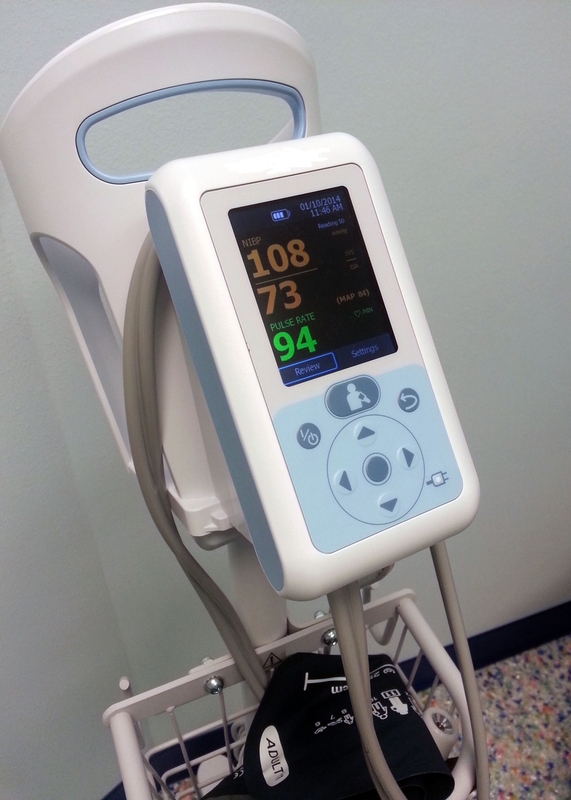 DALLAS April 30, 2018 – Crossing your legs or even talking can have a significant impact on your blood pressure reading according to the American Heart Association, which identifies seven common errors that can lead to inaccurate blood pressure readings. 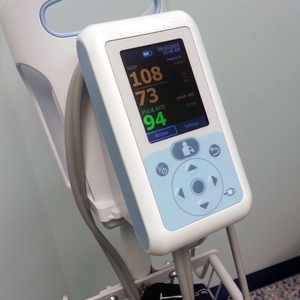 In clinics, proper measurement may be the exception to practice rather than the norm. 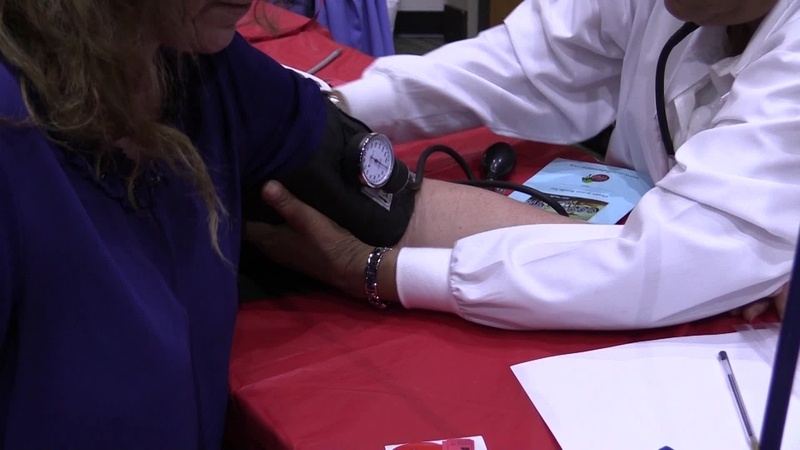 At a high blood pressure symposium in Pittsburgh this January, healthcare professionals and clinicians were tested on accurately measuring blood pressure. Of 30 participants, only three passed. “This suggests we must better educate our clinicians and healthcare professionals regarding the proper techniques to accurately measure blood pressure. 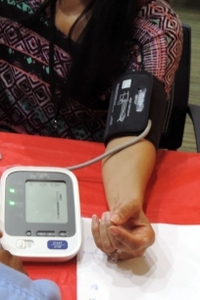 More accurate blood pressure measurements will empower our clinical teams to aggressively reduce hypertension prevalence and improve overall cardiovascular health in our country,” said Sean Stocker, Ph.D., who chaired the symposium. Stocker is director of Basic and Translational Research at the University of Pittsburgh Hypertension Center and president-elect of the American Heart Association Great Rivers affiliate. “We need to raise awareness among clinicians about the overall benefit of getting an accurate measurement. If we make a concerted effort to get good measurements, that can lead to correct diagnoses, faster treatment and improving blood pressure control rates,” Hochman said. 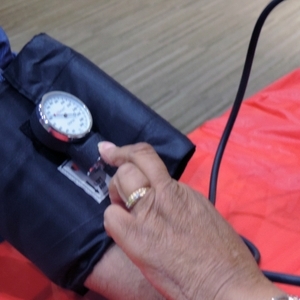 Across the country, local experts are tackling their community’s blood pressure problems by encouraging healthcare providers, clinics and health systems to enroll in a national program called Target: BP. The program was created through a collaboration between the American Heart Association and American Medical Association. For more information about high blood pressure, visit heart.org/bplevels.